Laporte, G., Öhm, M., Koch, F. 2013. Building a sustainable partnership for the future? 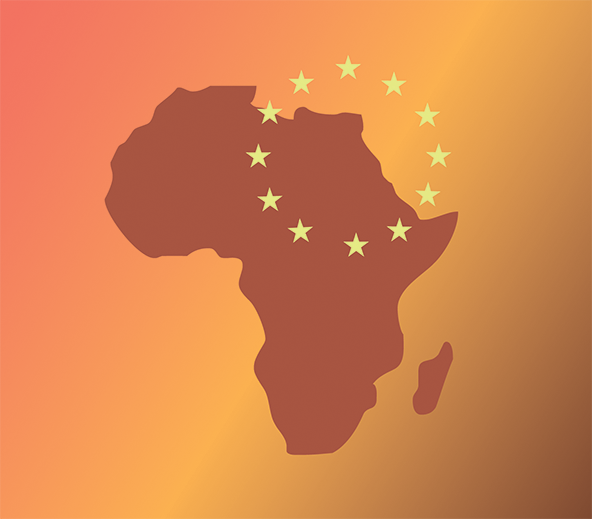 The EU-Africa relations in the run-up to the 2014 Summit (conference report). 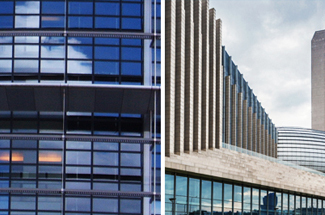 Maastricht: ECDPM, Berlin: Friedrich Ebert Stiftung. The Friedrich-Ebert-Stiftung (FES) and the European Centre of Development and Policy Management (ECDPM) held a conference on 17-18 September 2013 on future perspectives of EU- Africa relations in the run-up to the 2014 Summit that will be held in Brussels on 1-2 April 2014. 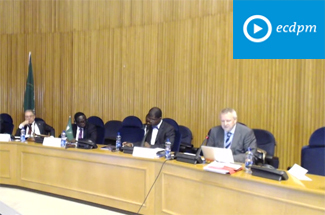 The conference brought together some 40 senior officials from the African, ACP and EU institutions and member states, as well as participants from think tanks and civil society organisations from both continents. 4. 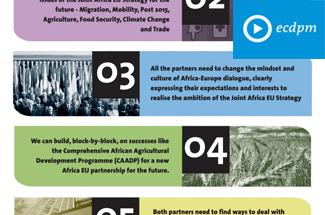 To identify possible priority themes and partnership areas for the 2014 EU-Africa Summit. 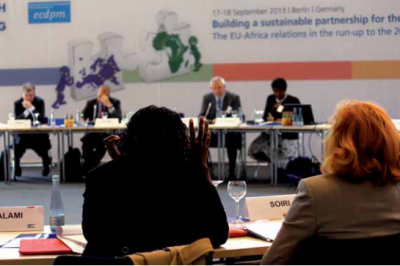 Looking Beyond 2013 - Are EU-Africa Relations Still Fit for Purpose?